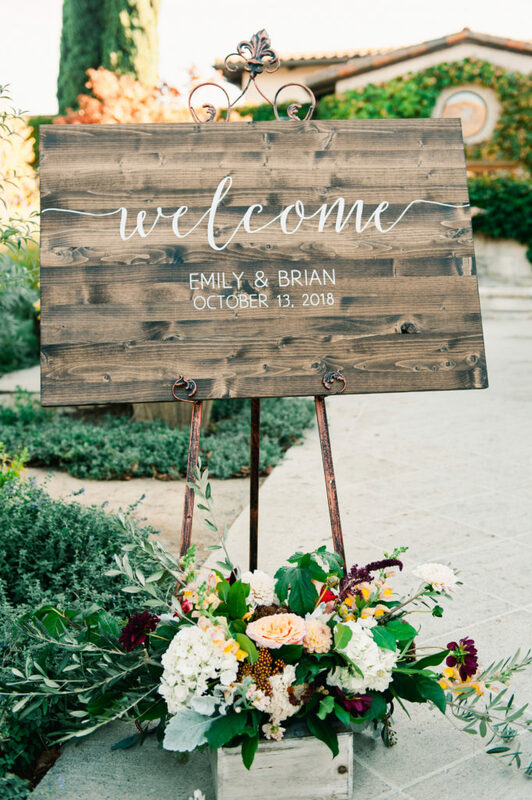 Emily and Brian’s wedding day was stunning in every sense of the word. 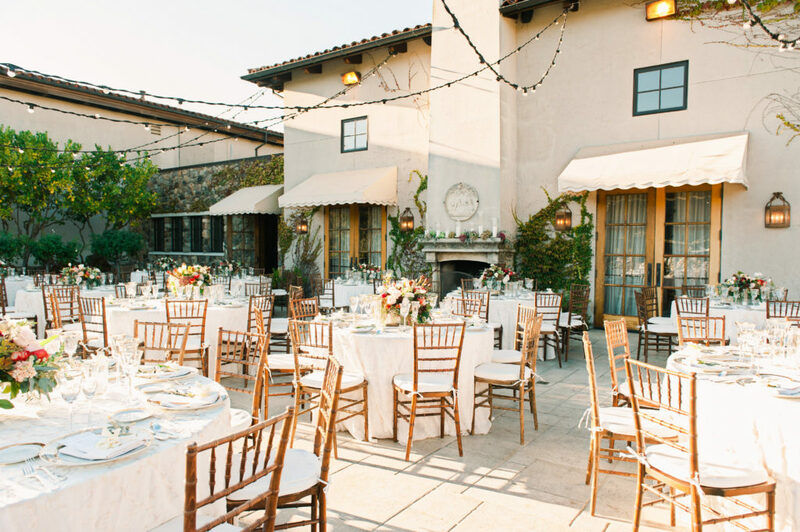 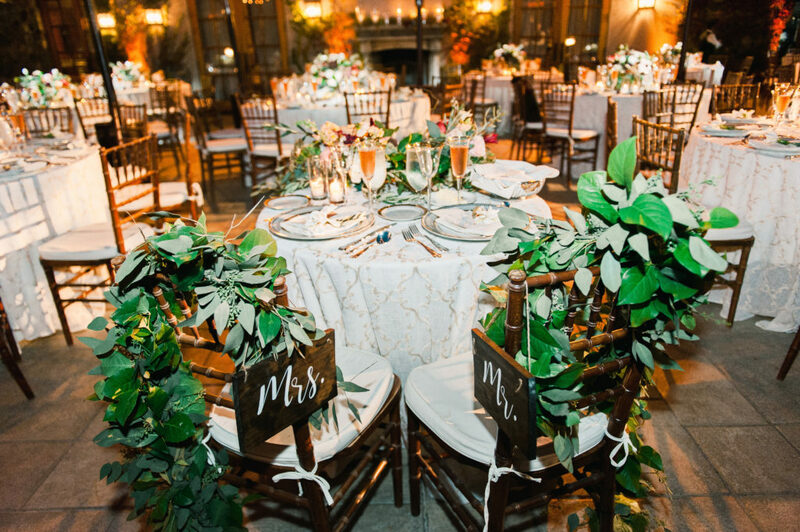 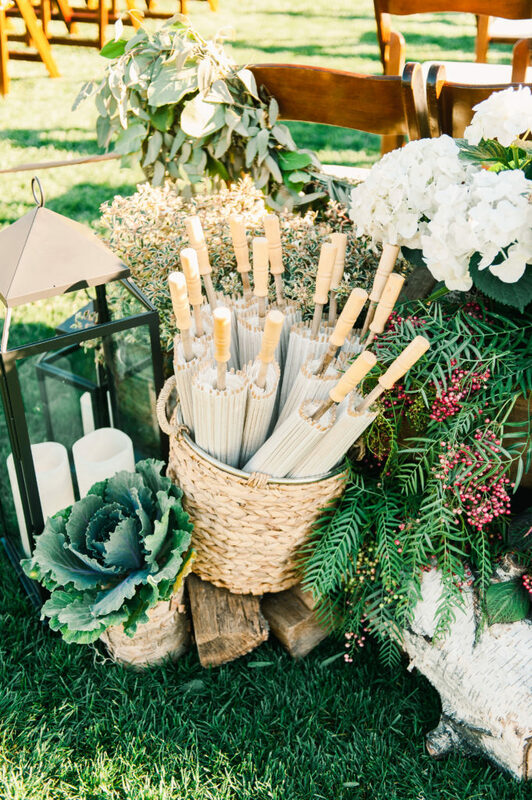 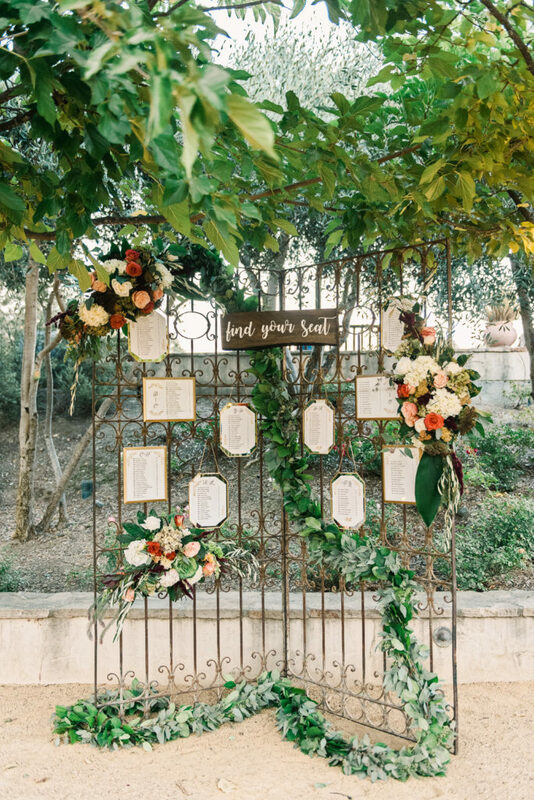 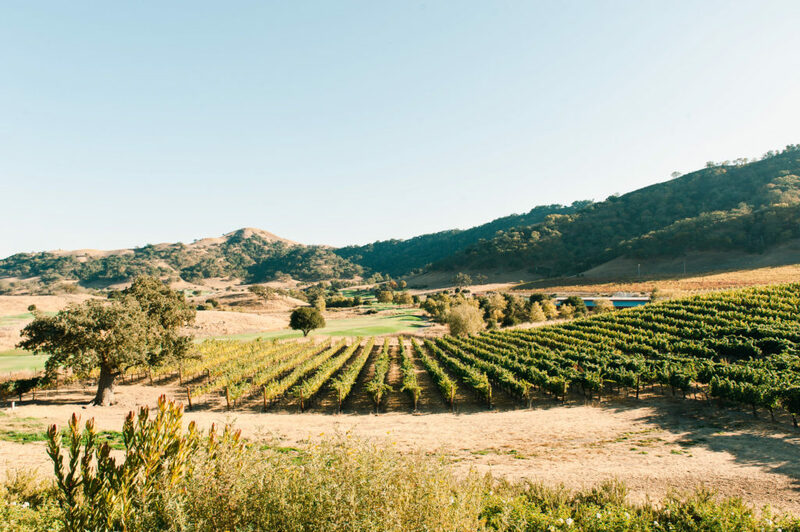 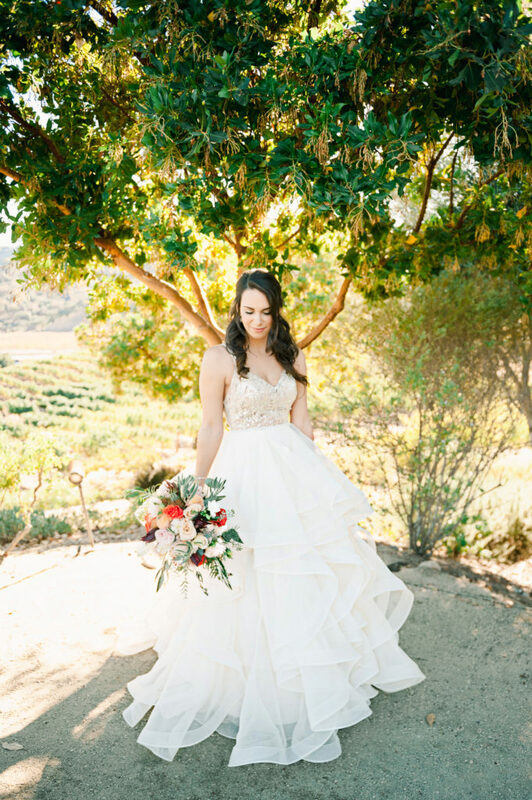 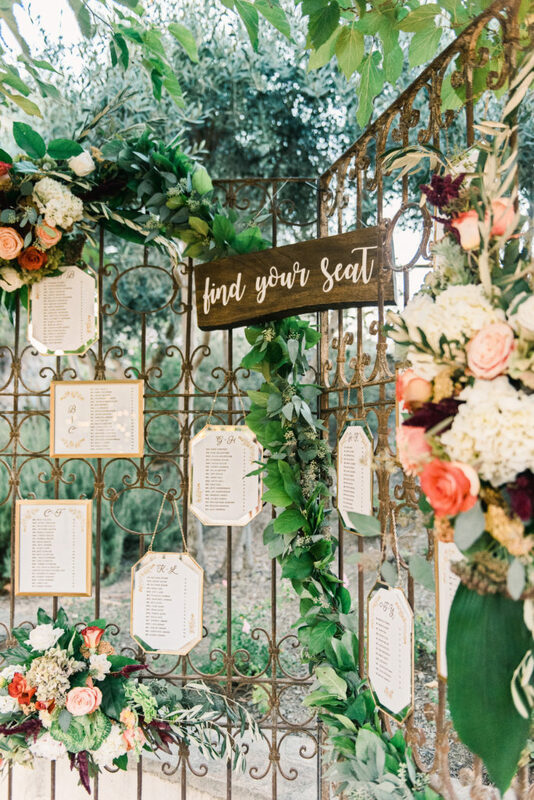 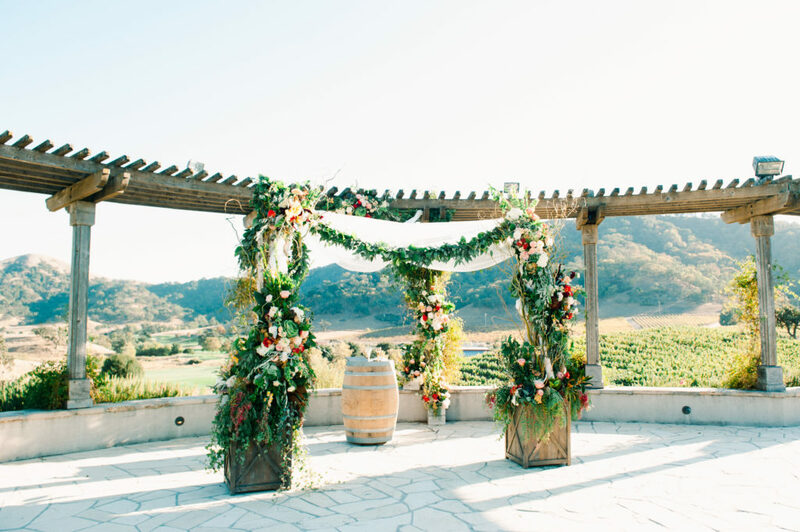 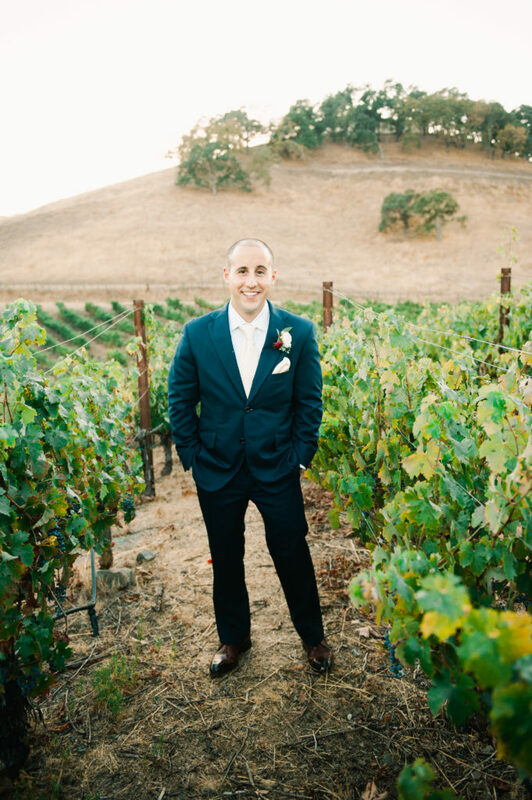 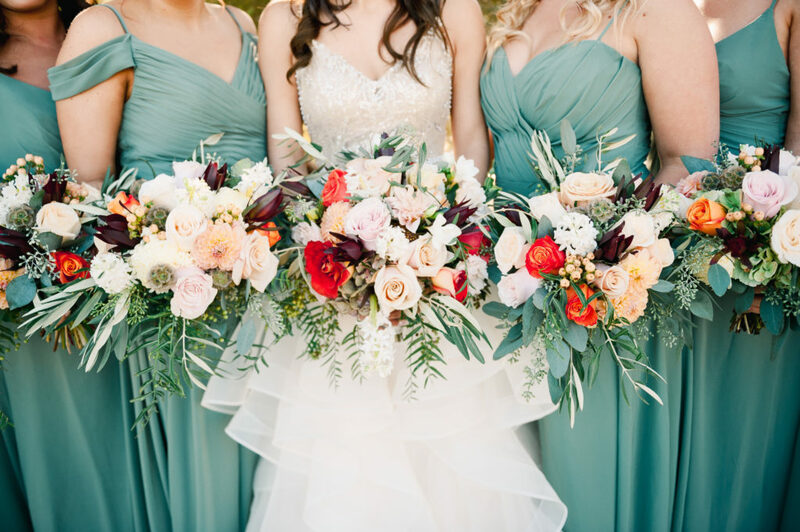 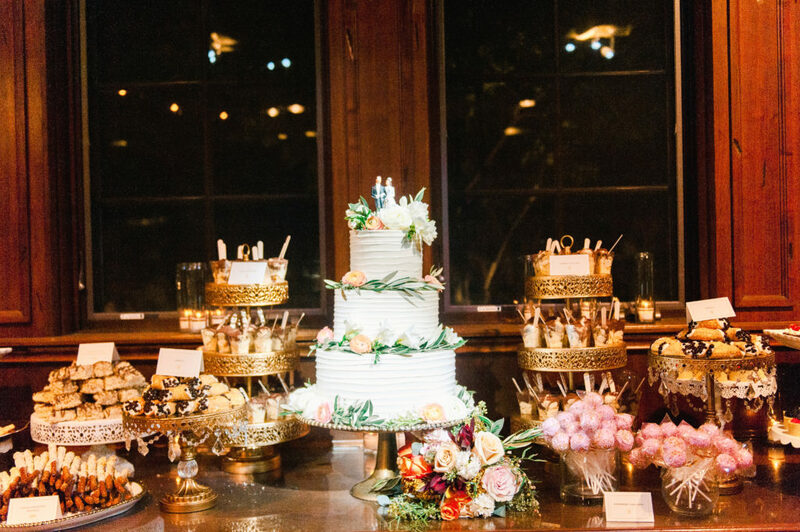 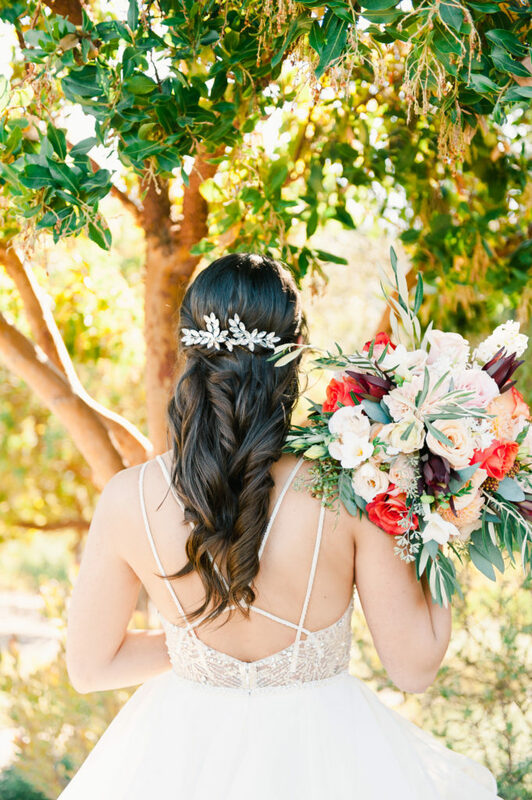 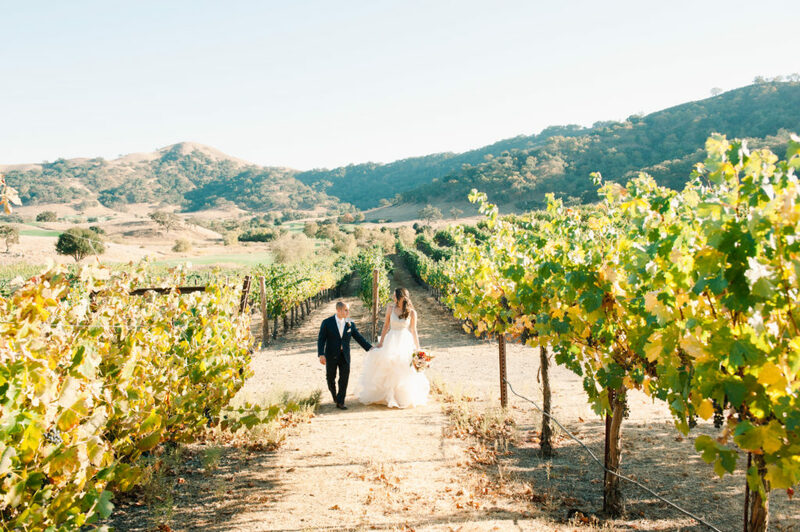 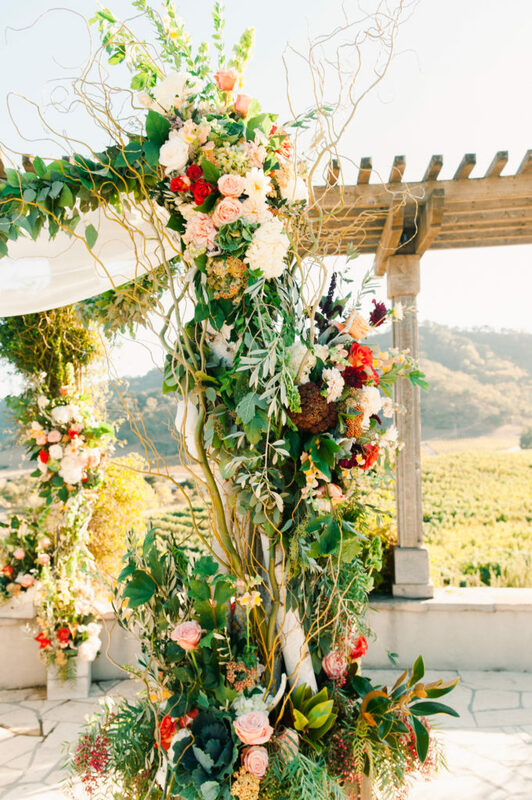 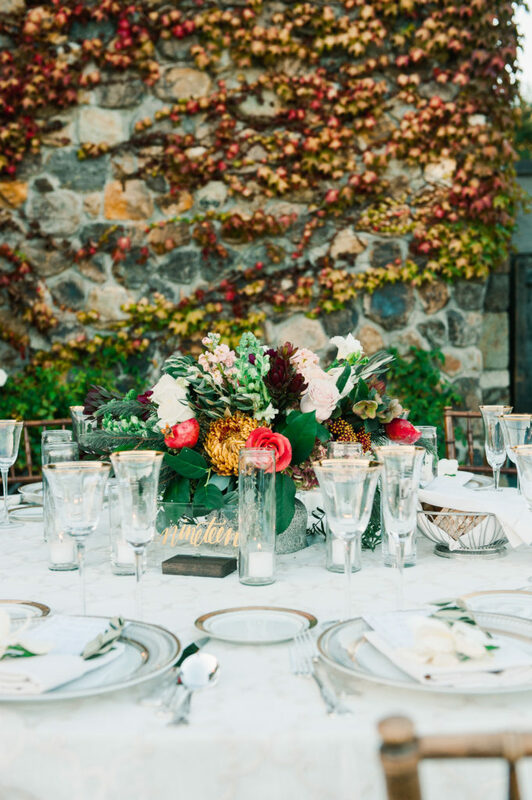 From the lush green vineyards, to contrasting florals, to the thoughtful details, we loved everything about it. 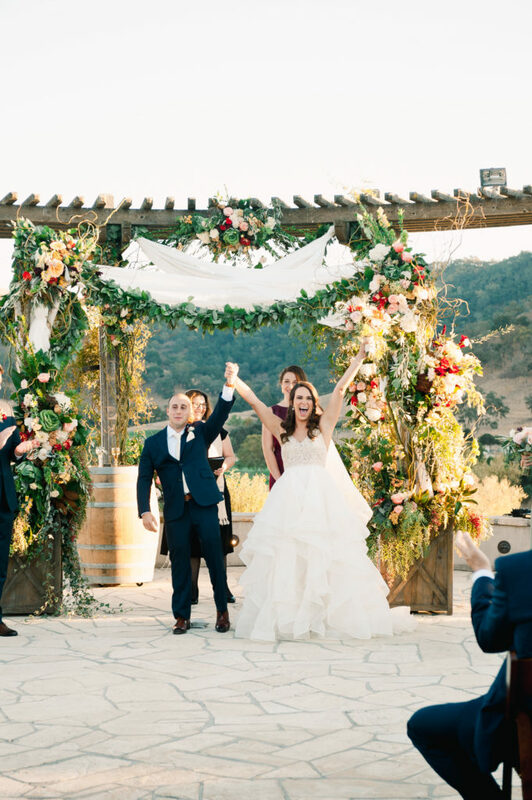 Let us take you on a photographic journey through this magical day.